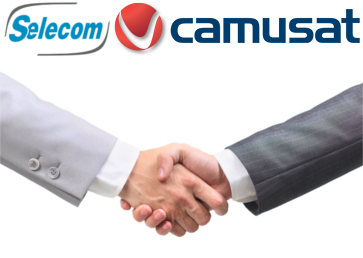 CAMUSAT, one of the market leaders in the implementation of telecommunications infrastructure and SELECOM, a leader in providing indoor and outdoor coverage extension equipment, are pleased to announce their international partnership. With over 20 years experience in the field, SELECOM has always innovated to design the most advanced relay equipment GSM, UMTS, LTE for use indoors and outdoors, and are particularly suited to the very needs of coverage extensions in Africa, Asia and South America. 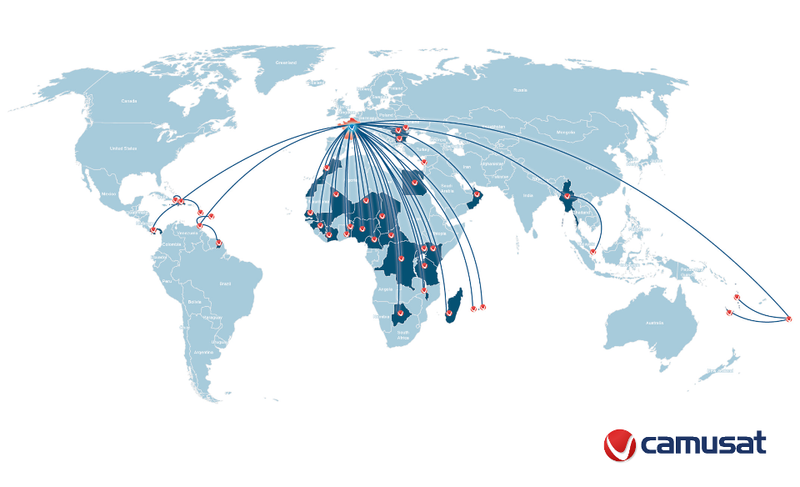 Since the 1940s, CAMUSAT has forged a reputation for excellence and quality in telecommunications network construction, and has a dense network of 40 subsidiaries spanning the globe. Synergy CAMUSAT-SELECOM allow customers to take advantage of GSM, UMTS, LTE repeaters type technologies, in turnkey infrastructure, from survey to maintenance, with construction and installation. Local logistics CAMUSAT will also formed to allow Continued Operational Conditons with staff capable of providing repair or replacement due to maintenance inventory to significantly reduce transit times between France and sites installation. Now, SELECOM solutions will be available through CAMUSAT in these countries: Benin, Botswana, Bulgaria, Cameroon, Central African Republic, Dominican Republic, Democratic Republic of Congo, Egypt, French Guiana, French Polynesia, Guinea, Haiti, Irak, Cote D 'Ivoire, Kenya, Malawi, Madagascar, Morocco, Martinique, Mauritius, Mayotte, Moldova, Mali, Myanmar, New Caledonia, Niger, Oman, Panama, Reunion Island, Romania, Tanzania, Togo, Trinidad and Tobago, Senegal, Uganda , Vanuatu.